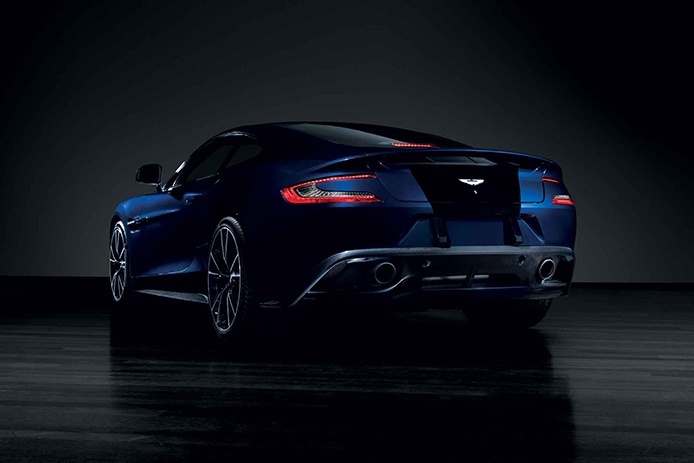 Actor Daniel Craig’s personal Aston Martin 2014 Centenary Edition Vanquish, numbered 007, was the star lot at Christie’s Exceptional Sale in New York. All proceeds benefited The Opportunity Network, a non-profit organization that provides young people with pathways to career development. 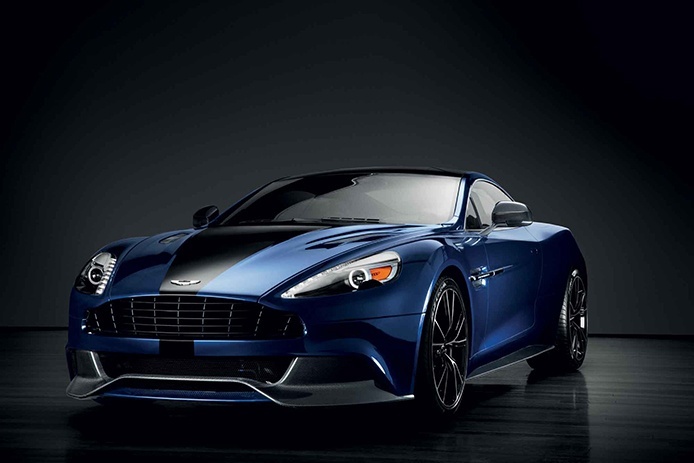 This Aston Martin Vanquish is a tour-de-force of automobile engineering and a distinct pleasure to drive. 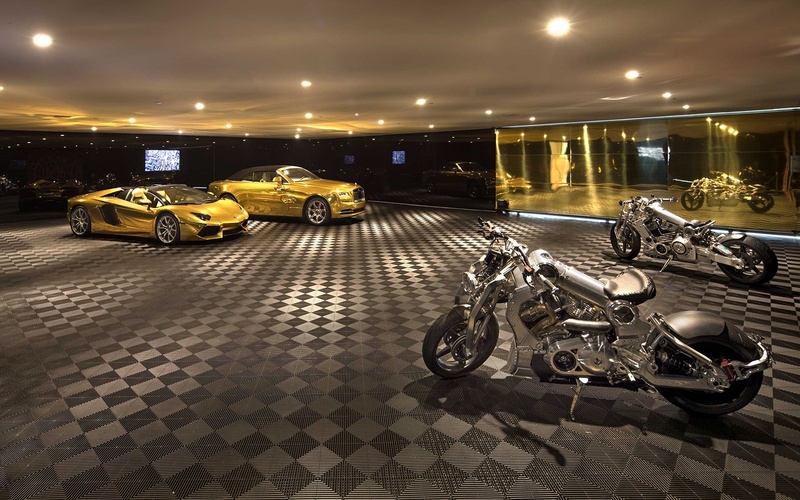 In the spirit of The Exceptional Sale, Luxury Defined presents an exceptional collection of homes designed specifically for the automotive aficionado, with sleek, high-tech amenities worthy of a Bond villain. 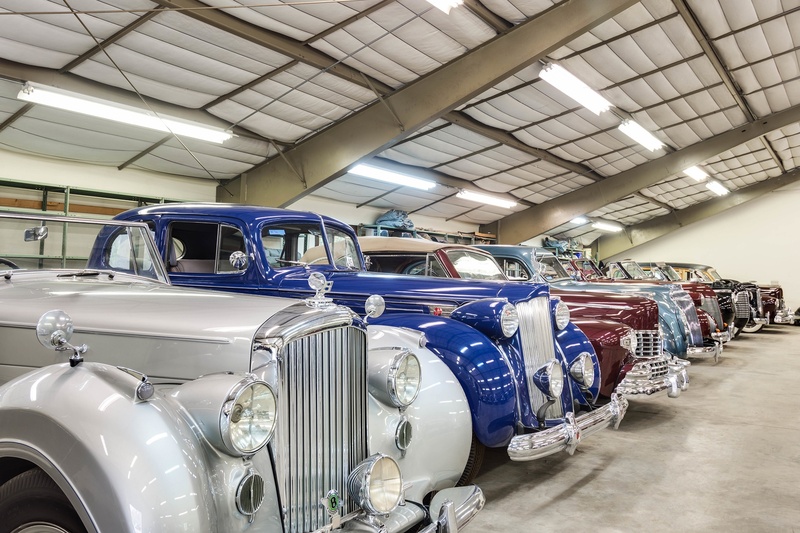 Consider a trophy estate in Bel-Air with a museum-quality auto gallery stocked with collector cars, or a waterfront estate on Chesapeake Bay with a 55-car auto barn. For a touch of Old World grandeur, discerning motorists can opt for a landmarked manor house in Fort Worth with a multi-vehicle collector space with car lift, workshop, and wash bay, or an elegant Viennese villa, featuring a subterranean car showroom—with crystal chandelier and grand piano—ideal for a tune-up or a Strauss waltz. 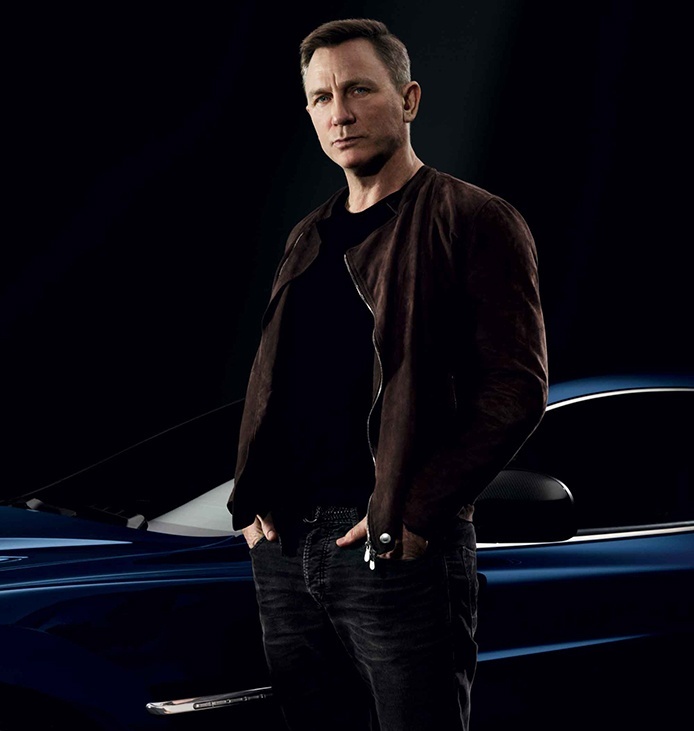 Bond himself would approve. Undoubtedly one of Talbot County's finest waterfront estates, Normandie is situated on a 61-acre peninsula with 3,200 feet of private shoreline on Chesapeake Bay. 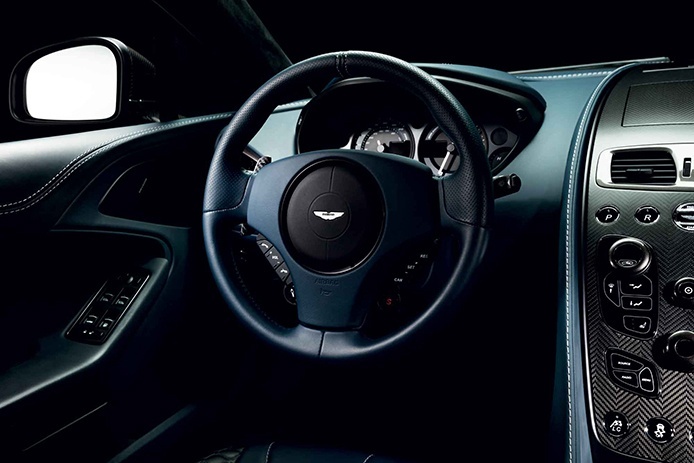 A long, private drive leading to a circular courtyard with a fountain is the grand introduction to the main residence: a magnificent French Provincial-style manor house built in 1930. 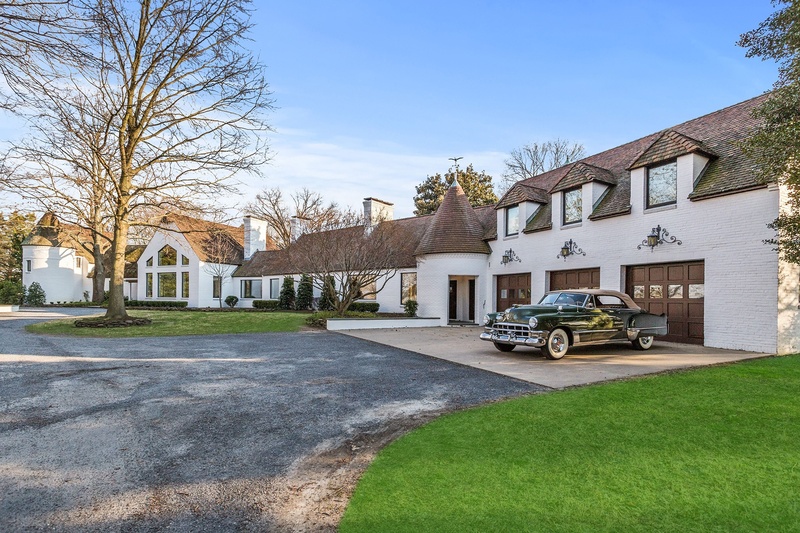 Surrounded by landscaped, wooded grounds, this idyllic, ultimately private property also includes a two-bedroom gatehouse; a car collector’s auto barn with a 55-vehicle showroom, an office, and two bathrooms; a beautiful gunite pool; and a fully equipped, custom-built Bailey Marine dock with direct bay access. Celebrated architect Paul McClean’s Opus is the culmination of years in planning and development. 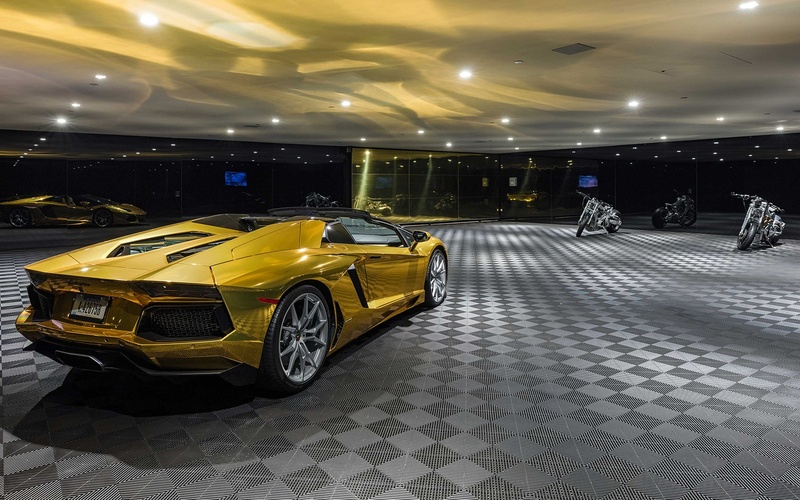 This inimitable one-acre estate on Beverly Hills’ “Billionaire Row” boasts seven bedrooms and nine bathrooms, including a master suite with dual baths; a Cristal Champagne room; wine dining room; catering kitchen; wellness center with full beauty salon, hot/cold plunge, and massage room; and, for the automotive collector, a car museum. 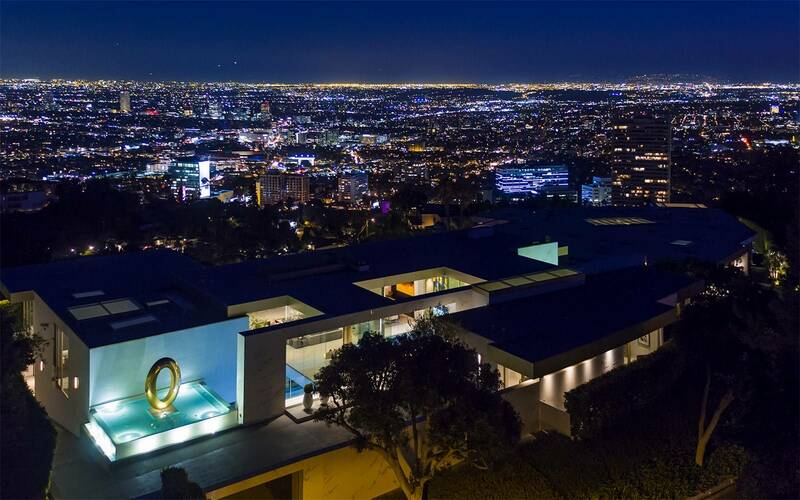 Adding to the high-tech features is a screening room with curved screen and JBL Synthesis Sound, Savant whole-house automation system, and one-touch automated walls of glass that open to two full swimming pools and a sky bridge with jetliner views of the City of Angels. 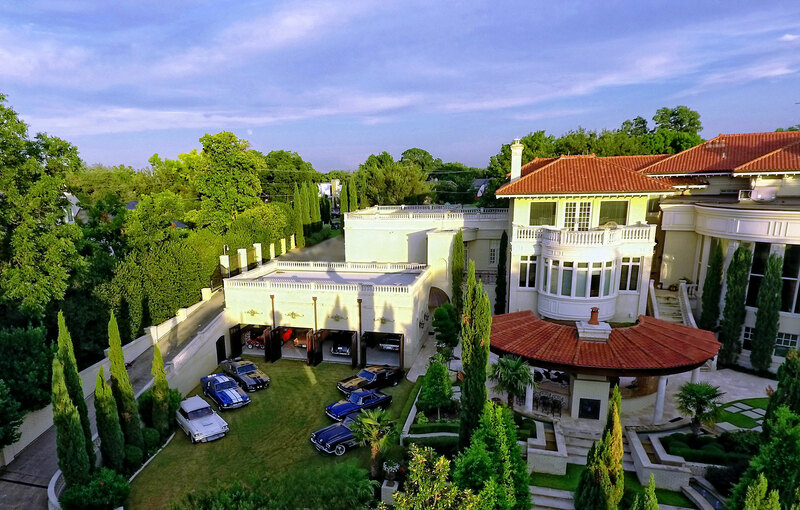 One of Texas’s prized architectural treasures, the Baldridge House was designed in the early 1900s by prestigious architectural firm Sanguinet and Staats and established as a landmark in 1978. The architectural integrity of this historic Fort Worth home and its 1.5-acre grounds were preserved over a two-year renovation by the current owners. 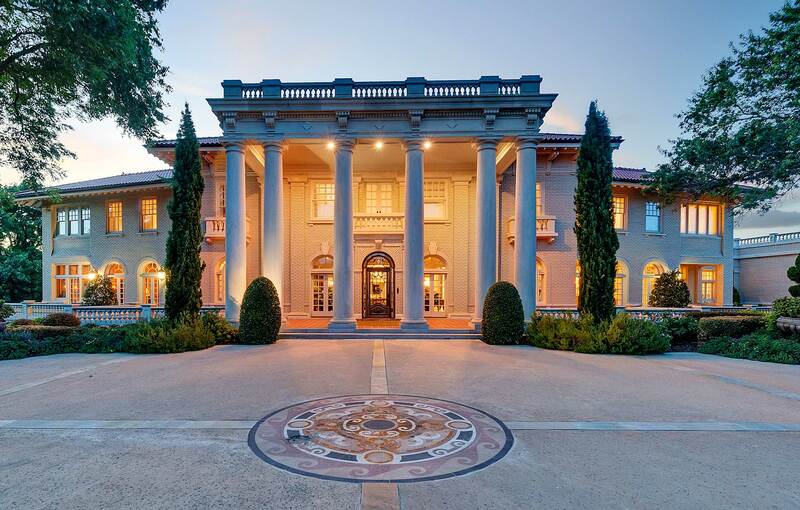 The grand foyer is an architectural feat, graced with a magnificent sweeping staircase. 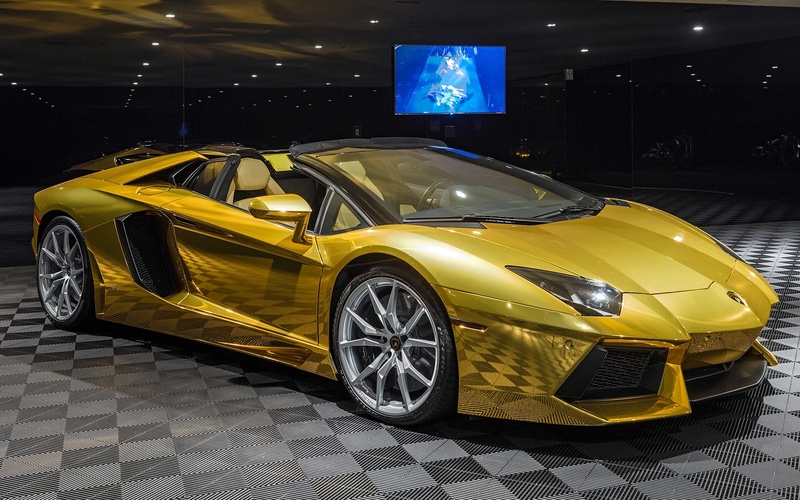 Other highlights include a stately master suite, temperature-controlled wine cellar, and fully equipped gym. The impeccable landscaped outdoor spaces include an oversized pool, outdoor kitchen, and a guest house/pool bar with steam room. 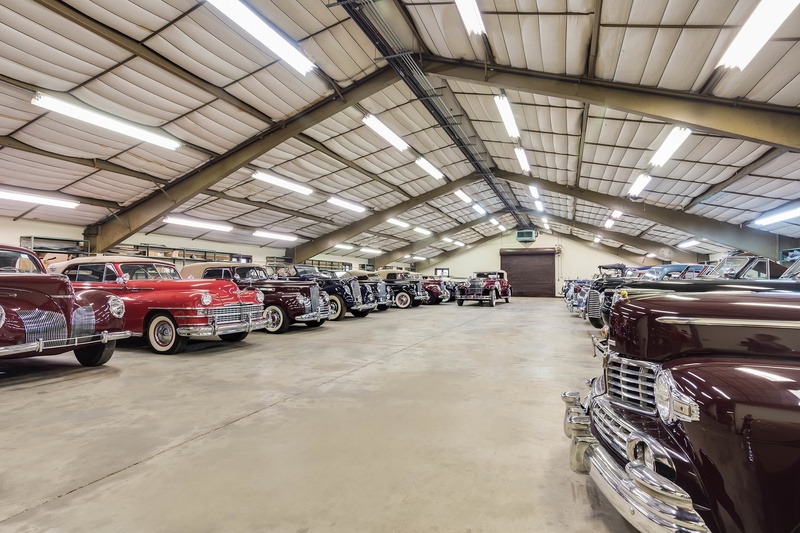 Two garages are an auto enthusiast’s dream with a multi-vehicle facility with a car lift, workshop, and wash bay. 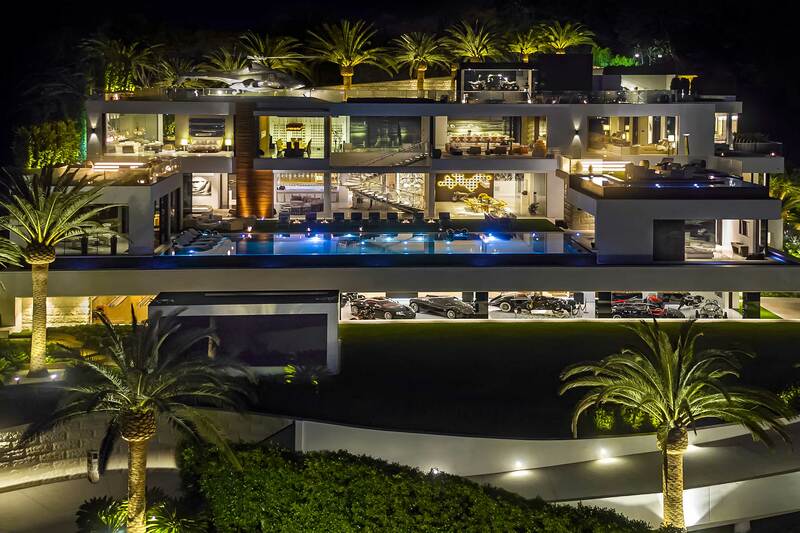 Luxury developer Bruce Makowsky’s masterpiece, 924 Bel-Air Road, is the pinnacle of luxury and splendor in the ultra-exclusive enclave of Bel-Air. This indoor-outdoor nirvana is enhanced by 270-degree unobstructed views of the mountains, the city skyline, and the Pacific Ocean beyond. 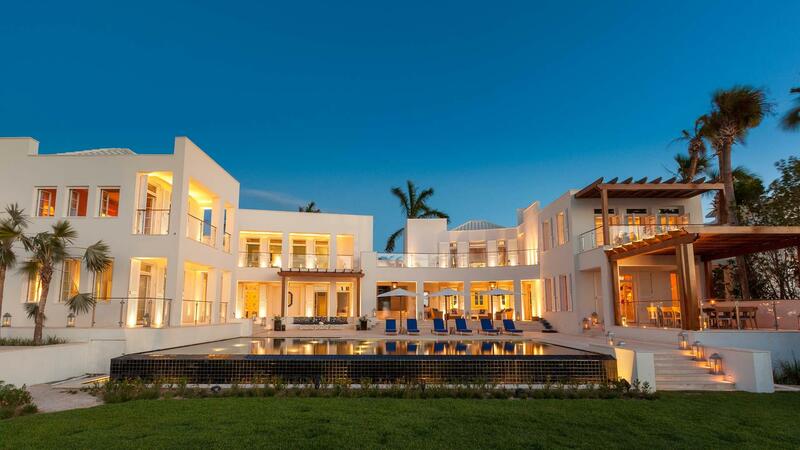 The 38,000-square-foot new-construction home has an additional 17,000 square feet of entertainment decks, 12 suites, 21 bathrooms, three kitchens, five bars, and two stocked wine cellars. 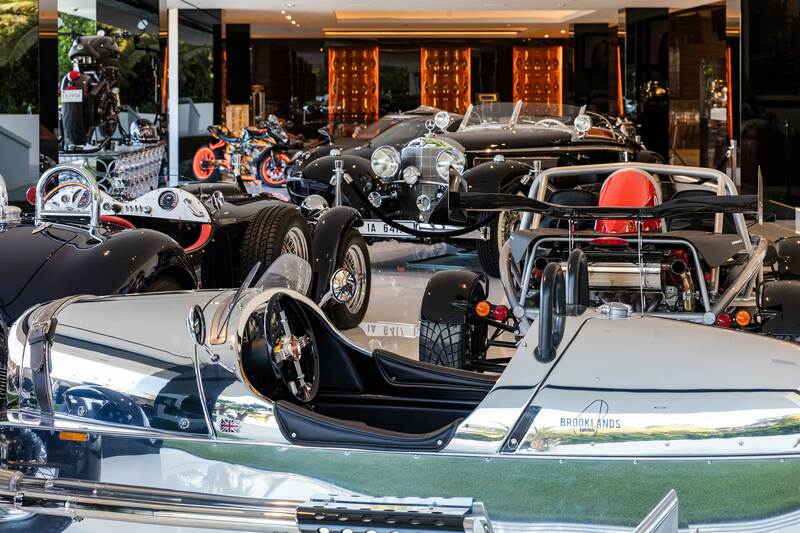 Included in the astonishing array of amenities are a 40-seat theater, four-lane bowling alley, massage studio/wellness spa, fitness center, an 85-foot glass-tiled infinity pool, and an auto gallery with $30 million worth of collector cars. 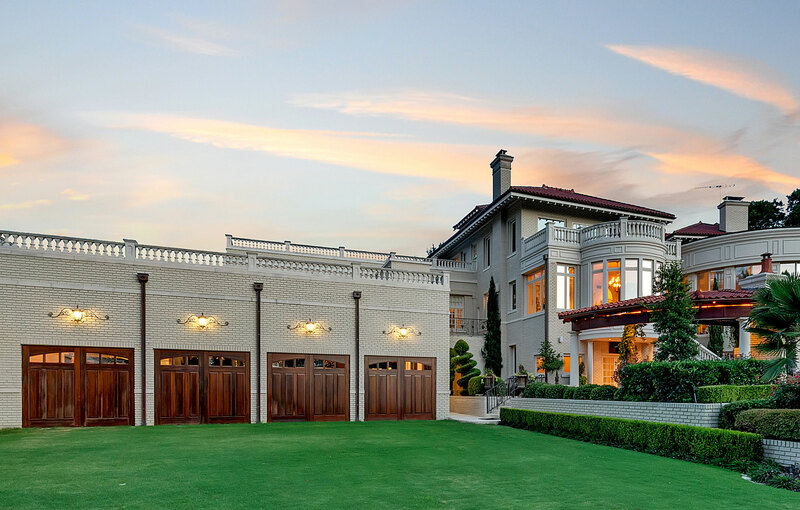 In an exclusive enclave of Vienna’s historic 19th district, this luxurious compound comprises a mansion, guest residence, and offices, set amid park-like grounds with formal gardens, a pool and pool house, and a natural pond. The main house offers five bedroom suites, two central living rooms with double-height ceilings and an antique fireplace, a dining room and open-plan gourmet kitchen, opening to a breakfast terrace with vegetable patch. 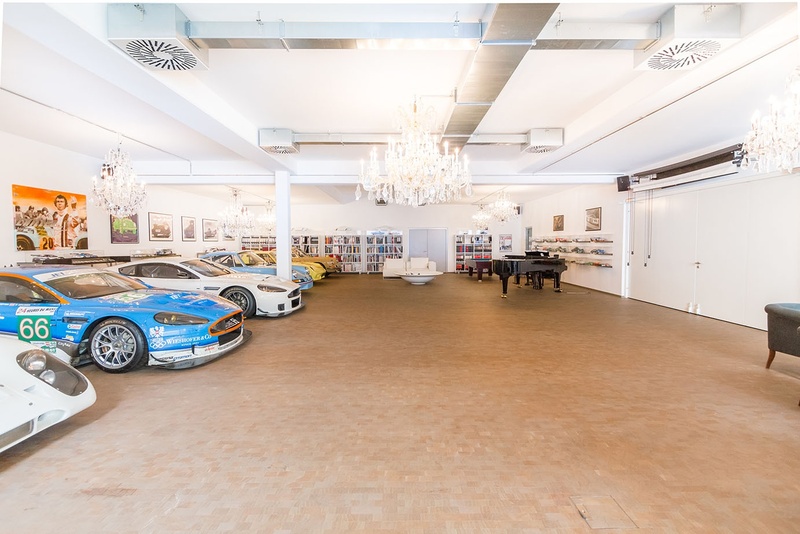 The lower level features an elegant, eight-car underground garage with a workshop and lifting ramp, and adorned with crystal chandeliers and a grand piano.